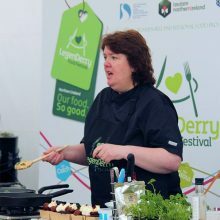 This salad was provided by Paula McIntyre and was demonstrated at LegenDerry Food Festival 2017.  This Corndale Salami Potato Gnocchi was provided by Paula McIntyre and was demonstrated at LegenDerry Food Festival 2017. 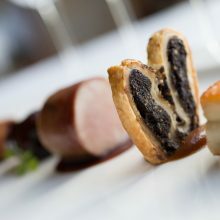 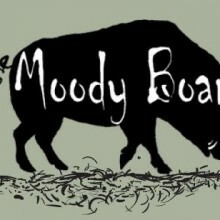 This recipe was provided by the Head Chef at The Moody Boar Restaurant in County Armagh.